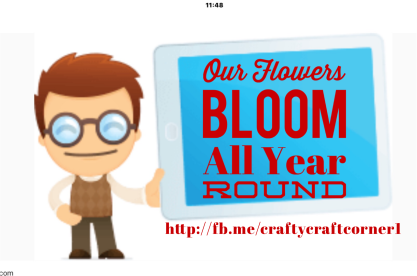 Welcome to our online wooden flower shop! Bespoke wooden flower designs and ideas are at the core of our ethos. We want quality, of that we are sure, but we also want a palpable sense of dynamism to run through our work. That’s how our professional staff separate themselves from the rest. 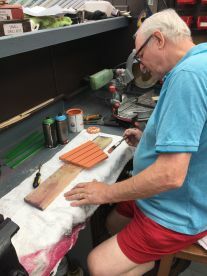 A fusion of desire and many years of experience means our flowers are crafted not only with expert attention to detail, but also with a real passion which shows in our product. We’re not afraid to raise the bar even higher, each and every time. 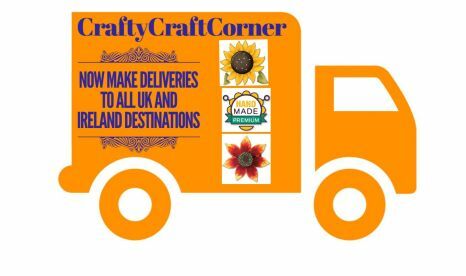 At Crafty Craft Corner, we believe you deserve products of the highest quality, so we source the highest grade birch plywood and MDF from our trusted suppliers. 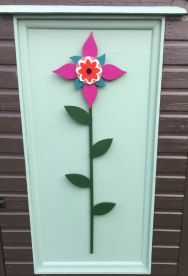 Our wonderful flowers are much more sturdy than the real thing- we guarantee they can weather any storm- even our notorious British winters! 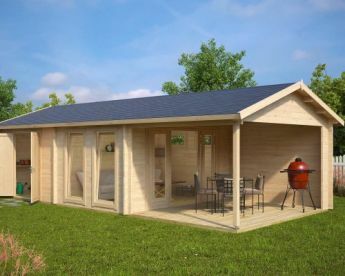 Check out our gallery on Facebook for examples of our excellent products. 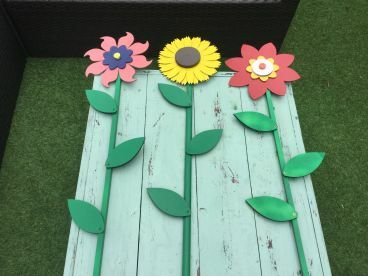 Our wooden flowers come in a variety of colours and sizes to match your colour scheme and can be used outside in the garden or inside in a place of your choice. 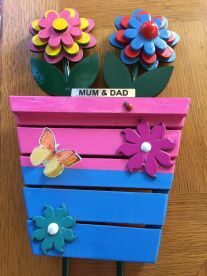 So whether you want to add some colour to your garden, or your child loves bright designs, consider Crafty Craft Corner's handmade wooden flowers. We can create tailor made packages to your specifications, so don't hesitate to give us a call on 07762743699. 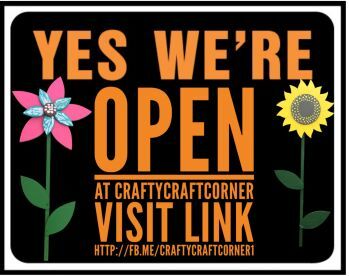 Please note that Crafty Craft Corner may not be able to honour booking requests made.